Safe, relaxing tour for families to travel around Hokkaido! Overwhelmingly gorgeous lavender fields in Furano! Lavender season in Hokkaido is drawing near! 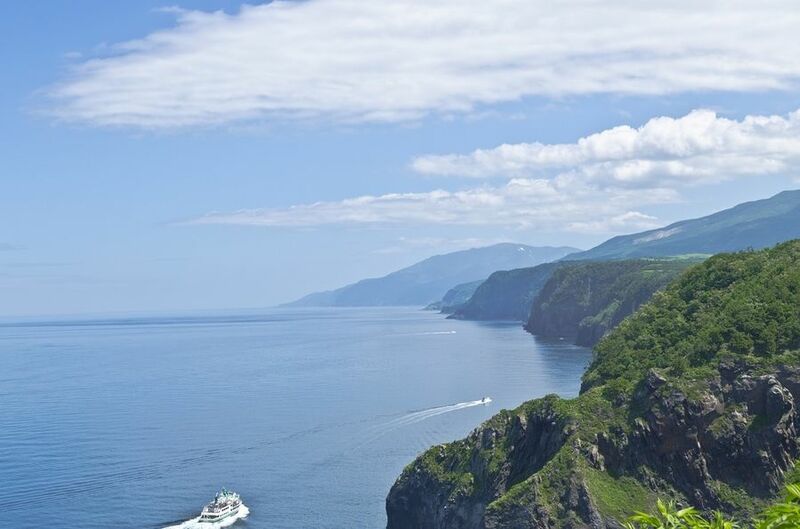 Hokkaido is one of the most popular sightseeing spots in Japan. 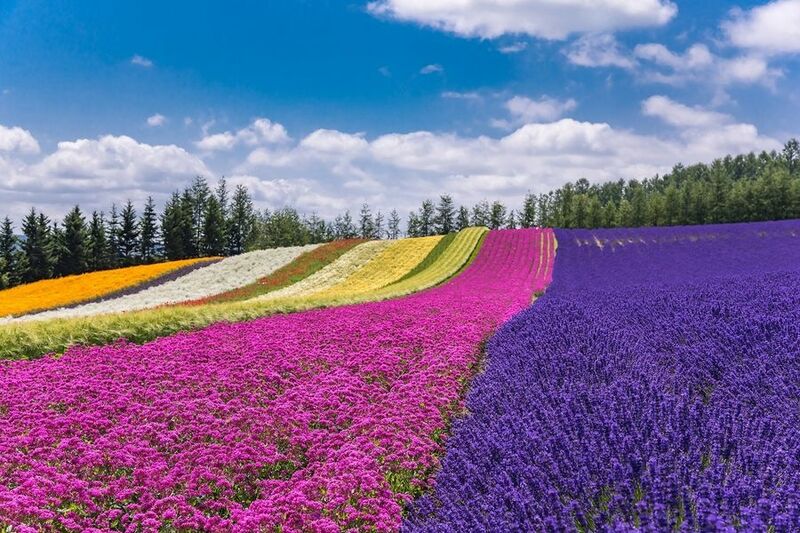 The most popular season to visit is winter when you can see lots of snow, but July is also very popular for its great scenery of lavender fields in Furano. 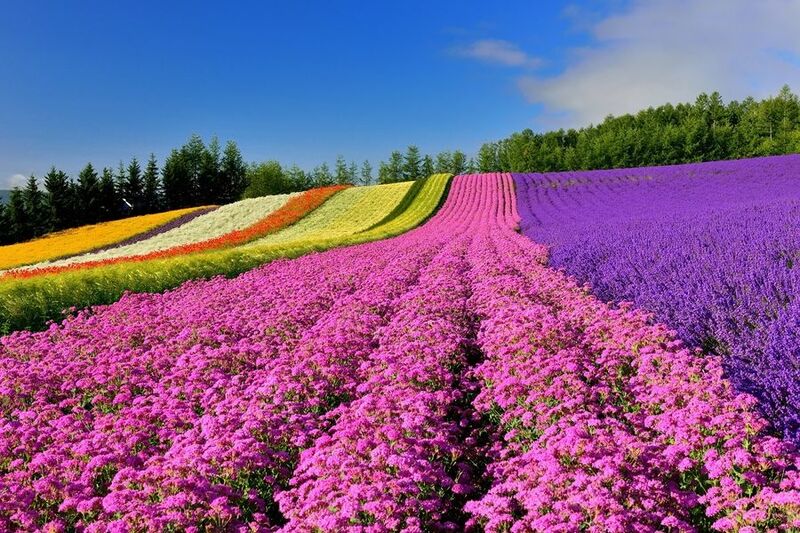 Especially the lavender flowers in “Farm Tomita” are fantastic! It is definitely one of the must-see sceneries in Japan. Travel around Hokkaido through a group package tour, YOKOSO JAPAN TOUR! Unlike trips with few people that are easy to organize, family trips need good planning and preparation. 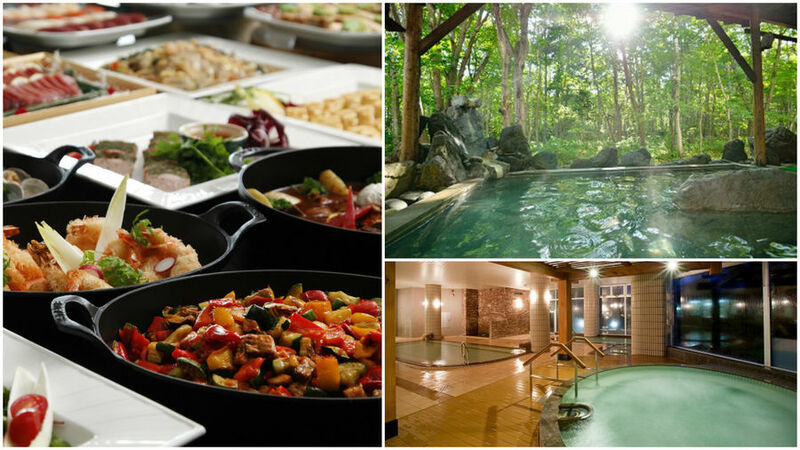 If you go all the way to Hokkaido, don't you want to fully enjoy the charms of Hokkaido? 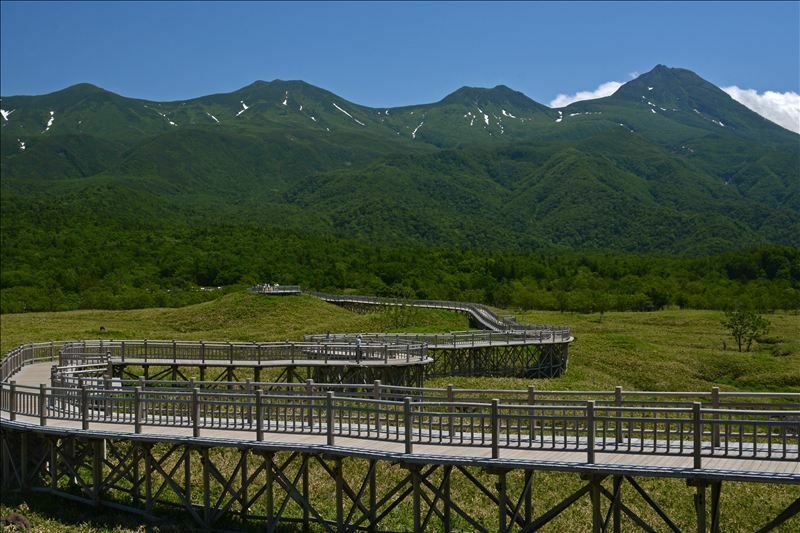 We strongly recommend joining a group package tour because sometimes it is tough to find proper transportation in the massive prefecture of Hokkaido. “YOKOSO JAPAN TOUR” is a package tour made especially for foreign tourists. This package tour is organized by “Club Tourism,” one of the leading travel agencies in Japan, offering a safe, high-standard service since 1980. On the “YOKOSO JAPAN TOUR” homepage, you can make reservations in four different languages. Further, they also have tour guides who speak English, and local guides called “YOKOSO STAFF” at many sightseeing spots who will follow up on you. 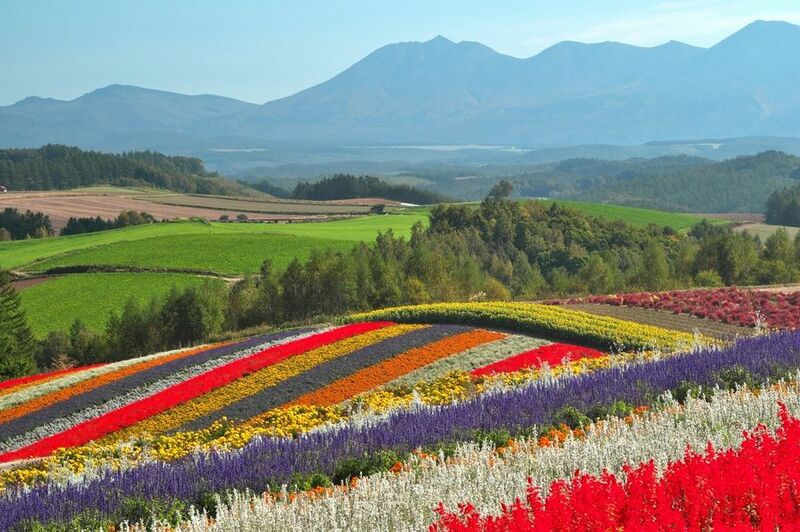 These tours will take you to many famous sightseeing spots in addition to Furano and it costs a lot cheaper when you join this tour rather than travelling by yourself. In this article, we introduce one of their tours which is a five-day tour for families that has earned the highest customer evaluation. 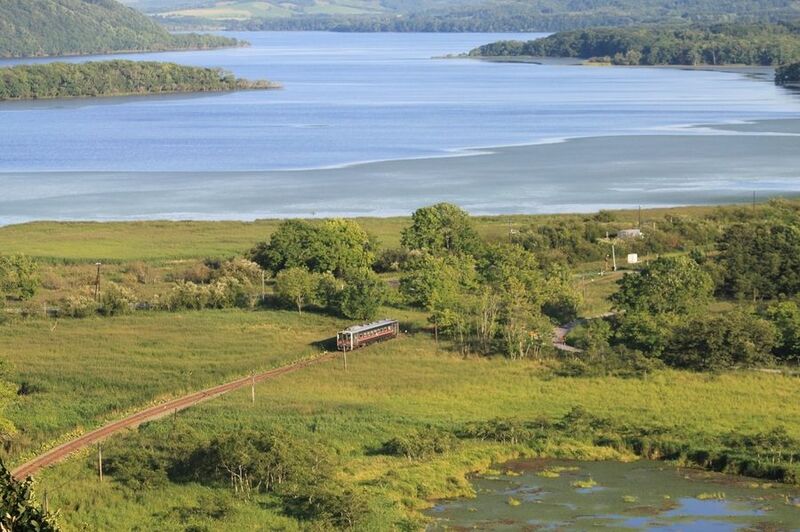 Get a glimpse of the vast Kushiro Marshland from a train window! 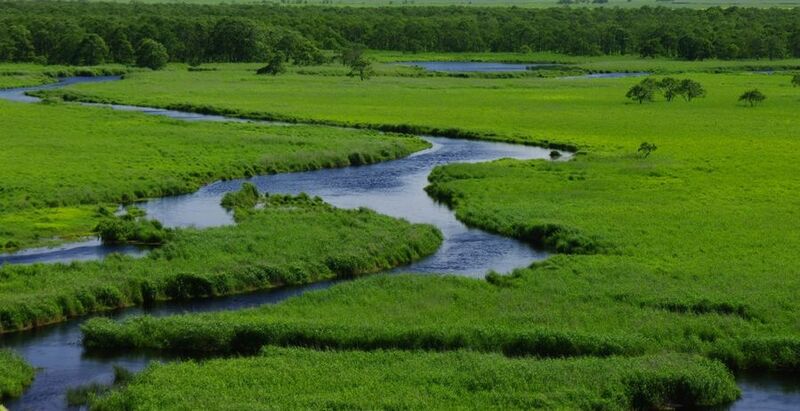 Kushiro Marshland is the biggest marshland in Japan. It is not easy to find access to get there on your own, but it is when you join a package tour. You can experience something really unique here. Gorgeous nature seen from the window of the Senmo Main Line train, which runs through the marshland. 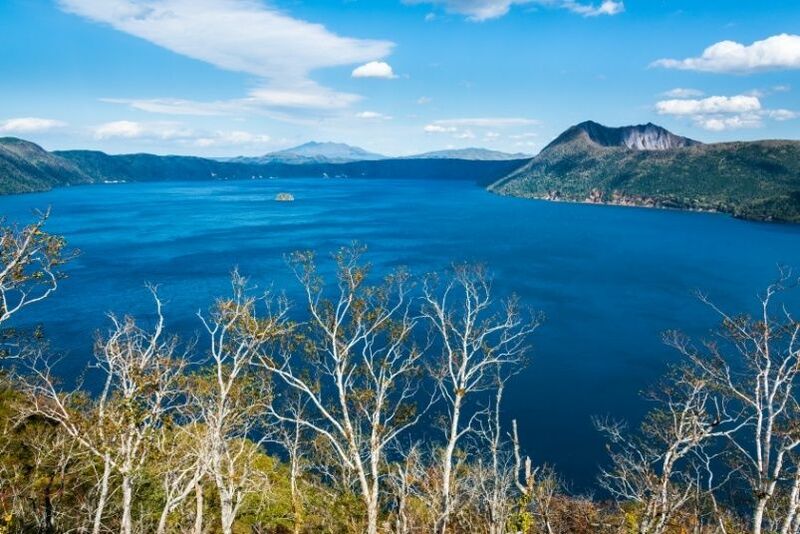 Lake Mashu is located in the depth of the forest once believed to be “the land of Gods.” It is known as one of the most transparent lakes in the world. It is shrouded in mist most of the time, so you have to be super lucky to see the lake. Even if you can’t see the lake, the beautiful scenery with everything covered in heavy mist is ethereal. Shiretoko Peninsula is the unexplored region which was registered as a World Natural Heritage Site. The tour guides you into the untouched nature, including some spots only the group package tours are allowed to enter. The tour starts with cruising overlooking this great scenery. If you are lucky enough, you can see some wild animals including dolphins, brown bears, and foxes! You’ll have a chance to enjoy the beauty of nature strolling around the area on a pedestrian walkway. 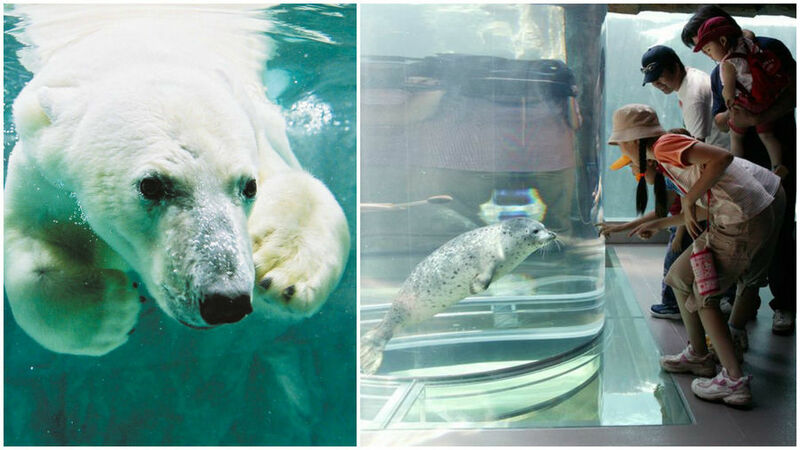 The tour also includes a visit to Asahiyama Zoo, a very popular zoo with unique exhibits to show each animal’s behavior in its natural habitat up close. This is the place where kids get super excited! The main attraction of this tour is the splendid lavender fields! This tour also takes you to Flower Garden Hills of Shikisai in Biei. Colorful flowers make quite a beautiful contrast seen from the top of the hill. 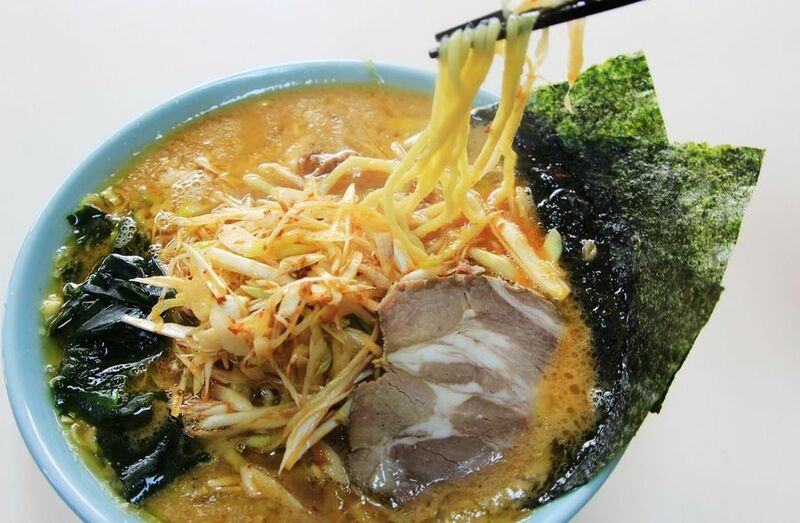 On the last day, the tour takes you to “Ganso Sapporo Ramen Yokocho,” a narrow street lined with 17 ramen shops, so that you can fully enjoy the last night of your trip in Sapporo. Isn’t it a great plan? The tour we introduced here starts and ends at Haneda Airport. You might think that it will be cheaper flying directly to Shin Chitose Airport because the tour is in Hokkaido. However, Shin Chitose Airport has only limited number of international or LCC services. So, the ticket prices tend to be expensive. It often costs less if you fly to Haneda or Narita and join the tour from there even if you have to pay for a hotel in Tokyo before and after the tour. Besides, in this way, you can have some additional time to enjoy Tokyo too! See here for more information and reservations! An upgraded plan for hot spring lovers! If you want to stay at more luxurious hotels, here’s an upgrade plan!